As part of the preparation for the implementation of the pilot phase of agribusiness incubation for ENABLE Youth Program in Senegal, 15 selected beneficiaries of the program were at the International Institute of Tropical Agriculture in Nigeria for an orientation exercise with IITA Youth Agripreneurs. 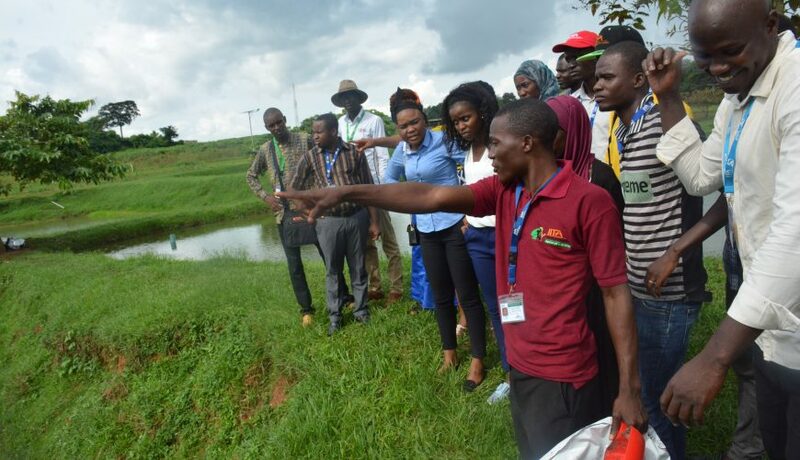 The visit was to expose the youth to agribusiness incubation in order for them to have a good apprehension of the activities to be implemented in developing the framework of their agribusinesses. The two weeks-orientation programs started on the 3rd of September to 14th September 2018. The first week was facilitated by Mrs. Faye, the Senegalese consultant for IITA, where she spoke about agriculture in Senegal, concepts chains of values and Network, agricultural policies and programs, main instruments for facilitating agricultural entrepreneurship and market information system. 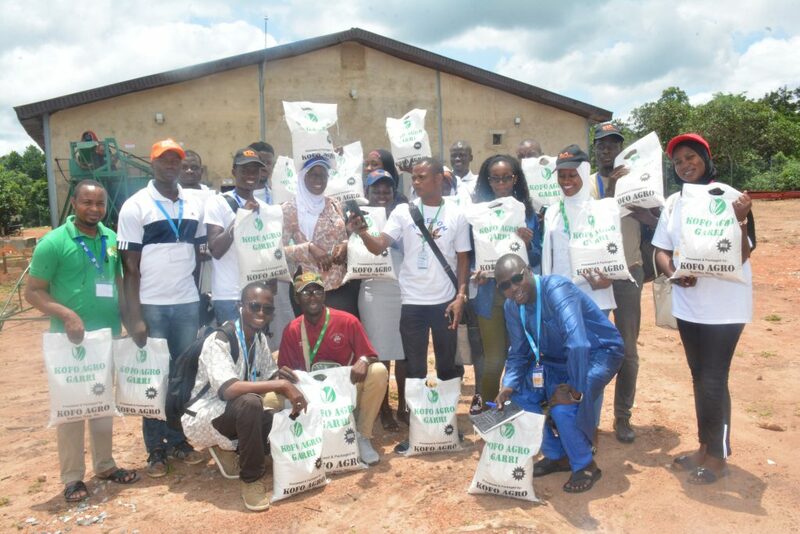 The second week was facilitated by the IITA Youth Agripreneur, where representatives of IYA presented an overview of IYA’s model and conducted an educational visit to successful agribusiness enterprises in Oyo State among which is Kofo AgroAllied Farm, a cassava processing farm. The educational visit also included some of the businesses established by trained youth under the IYA incubation program.